Metal, Acrylic, or Painted; choose a style for your artwork! Framing the treasures of your life. Prints that you will love. 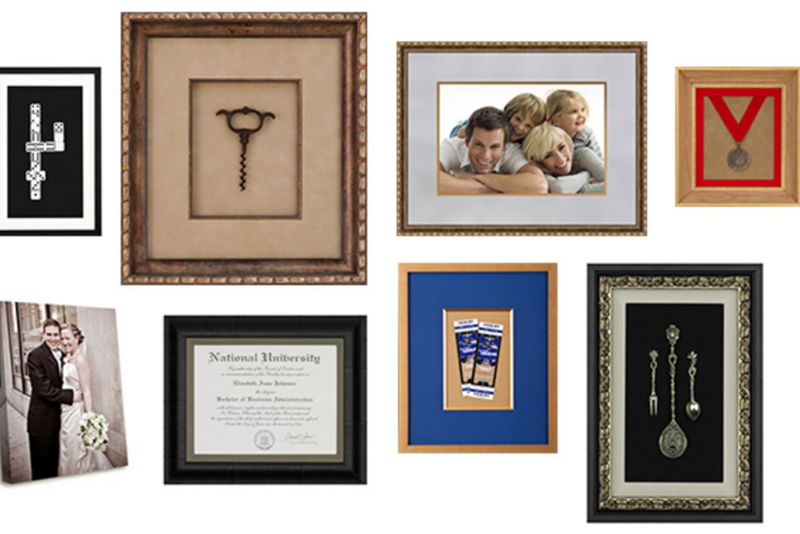 Our custom framing specialists can help you transform any wall in your home. We'll even come to your home and offer suggestions on how to turn your blank wall into a beautiful, inviting area. 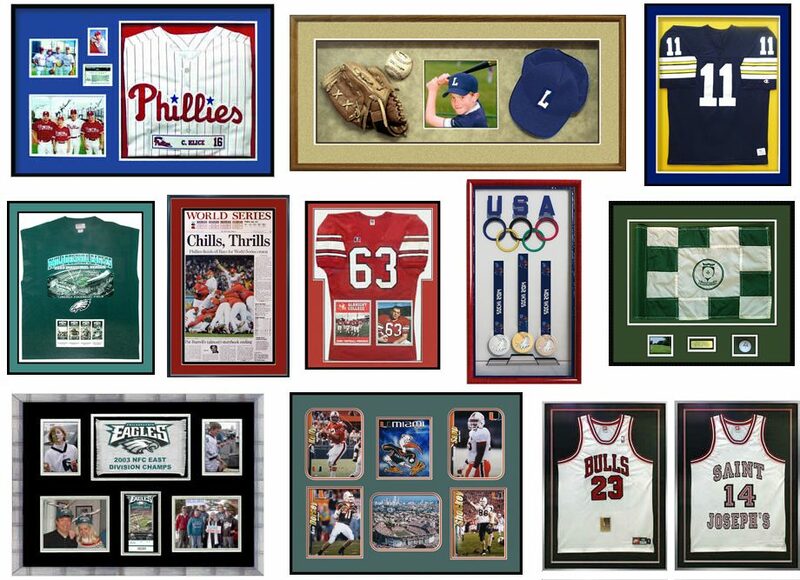 View our portfolio, but be sure to contact us or visit our showroom and meet with one of our experienced custom framing specialists. 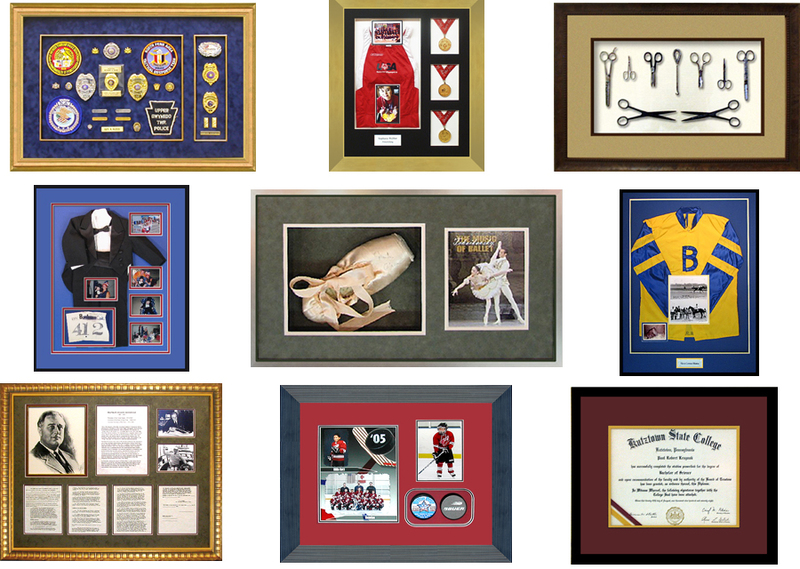 Our team of employees has over 75 years of experience in the framing industry and is dedicated to framing the treasures of your life. 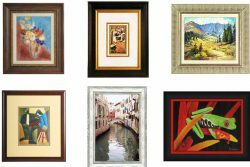 North Penn Art is a family owned business with a specialized team of employees who has over 75 years of experience in the framing industry.